The Pacific Rim is the world’s most dynamic region. The rate of political, social, economic and cultural change is considerable, resulting in and from environmental and landscape change at various scales, from the regional, national and urban to the neighbourhood and the body. This series focuses on the issues of environmental change, urban, social and cultural transformation, and local and regional restructuring, and welcomes manuscripts that deal with local, national, regional and transnational geographies. 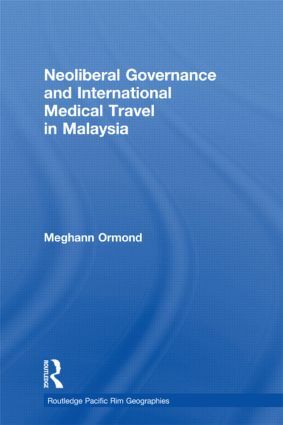 It incorporates the best of contemporary research to provide a range of volumes that examine key developments in the region and that speak to global debates in geography and across the social sciences.